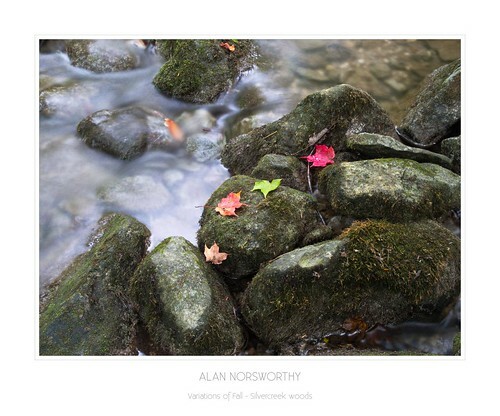 Silvercreek woods - Variations of Fall, a photo by Alan Norsworthy on Flickr. This stunning image is a reminder how fleeting this beautiful weather is. Nature is calling and I must dash, to spend more time outside!! !